In the memoir Homes, refugee Abu Bakr al Rabeeah recounts what it was like growing up amidst civil war. In the memoir Homes, refugee Abu Bakr al Rabeeah recounts what it was like growing up amidst civil war. The Iraq-born, Syria-raised teenager documents the violence he witnessed, as well as the loving embrace of his big tight-knit family. He told his stories to his Edmonton, Alta. teacher, Winnie Yeung, who wrote the book. Finished reading Homes and looking for your next book? Here are five Canadian books that explore similar subjects or themes. What it's about: Tima Kurdi is the aunt of Alan Kurdi, the young Syrian toddler whose body washed up on the Turkish shoreline after he and his family fled the Syrian War. A photo of Alan was shared around the world and Tima, who was living in Canada, became a spokesperson for the Syrian refugee crisis. 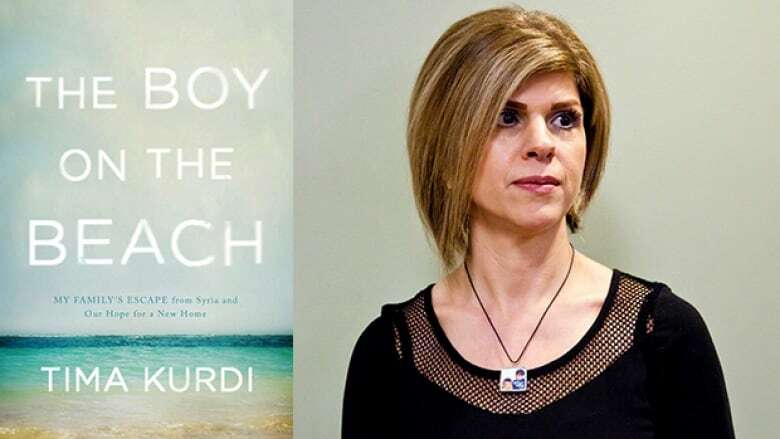 In her memoir, Kurdi describes her peaceful upbringing in Damascus, emigrating to Canada at 22 and trying to help her family leave Syria when war broke out. Why you should read it: Kurdi provides the human side of a story that has dominated the news cycle. Like Homes, this memoir is a reminder that those who hail from distant shores are not so different from those born and raised here in Canada. An elegantly written and profound book. 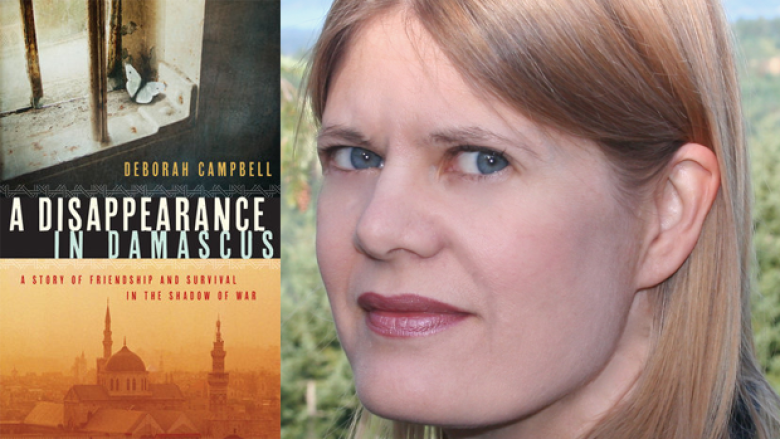 What it's about: At the height of the Iraqi civil war, journalist Deborah Campbell travelled to Syria in search of a story. It emerged in the form of Ahlam, a fearless fixer for foreign journalists who is arrested after helping with Campbell's work. In the months that follow, Campbell searches the shadowy Damascus prison system in order to bring her friend to safety. Why you should read it: Ahlam is an inspirational and courageous woman. Beyond risking her life to work with journalists and support her family, she ran a makeshift school for young girls in her home and became an unofficial leader for the Iraqi refugee community in Syria. Beautifully written, this book won the 2016 Hilary Weston Writers' Trust Prize for Nonfiction. What it's about: Since it was published in 2000, this YA novel has resonated with readers around the world. The story centres on 11-year-old Parvana, who must disguise herself as a boy to work in Taliban-controlled Afghanistan after her father is inexplicably taken to prison. The book has been adapted into a graphic novel and an animated film. 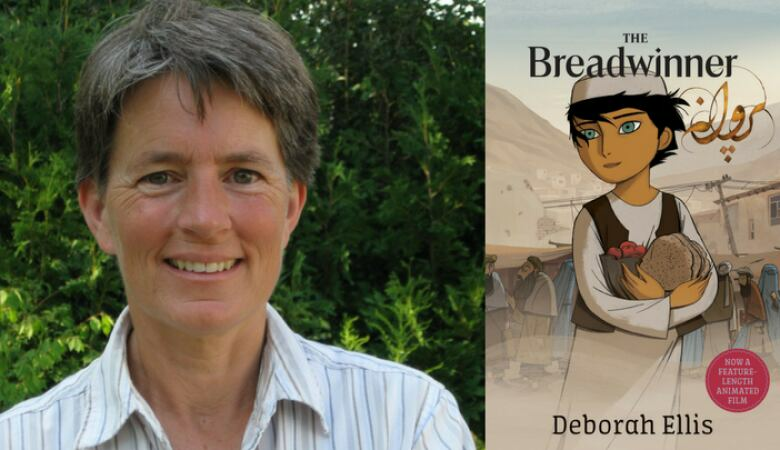 Why you should read it: Like Homes, The Breadwinner describes the experience of a violent and complicated conflict through the eyes of a hopeful young person. Readers of Homes will also recognize how the strength and love of Parvana's family echoes that of the al Rabeeah clan. 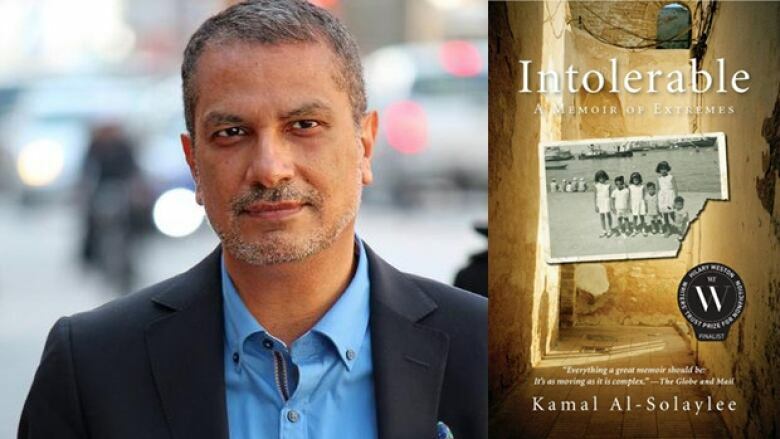 What it's about: In this memoir, journalist Kamal Al-Solaylee chronicles a chaotic, often painful, upbringing as a gay young man in the Middle East. The youngest of 11, Al-Solaylee moved with his family from their native Yemen to Beirut and Cairo until turning back home amid growing religious and economic tensions. Al-Solaylee attended university in Britain and later ended up in Toronto, where he became haunted by the guilt of leaving his family behind in what he calls a "gender apartheid." Why you should read it: Al-Solaylee is a writer with a gift for balancing the personal with an in-depth look at the complicated historical and political context of a place. He has a compelling and unforgettable story to share. 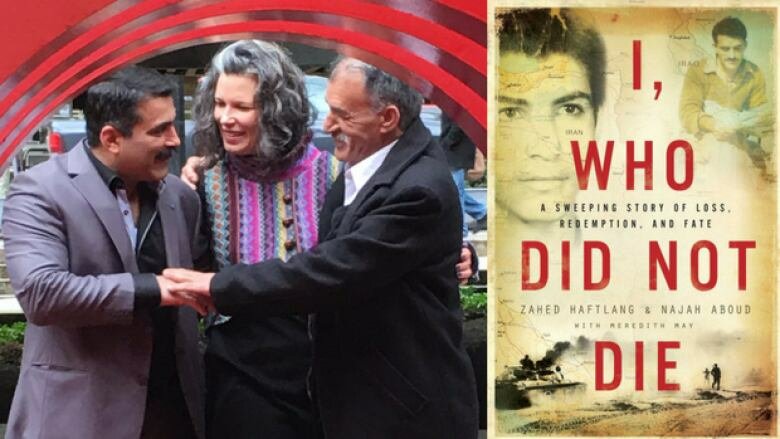 What it's about: I, Who Did Not Die tells the remarkable true story of an Iranian child soldier, Zahed Haftlang, who showed mercy to an injured enemy soldier, Najah Aboud, and secretly took care of him in the midst of battle. Years later, after surviving prisoner of war camps, the two would cross paths again at a Vancouver medical centre. Why you should read it: Not for the faint of heart, I, Who Did Not Die is a harrowing book and one of those cases where real life eclipses fiction. 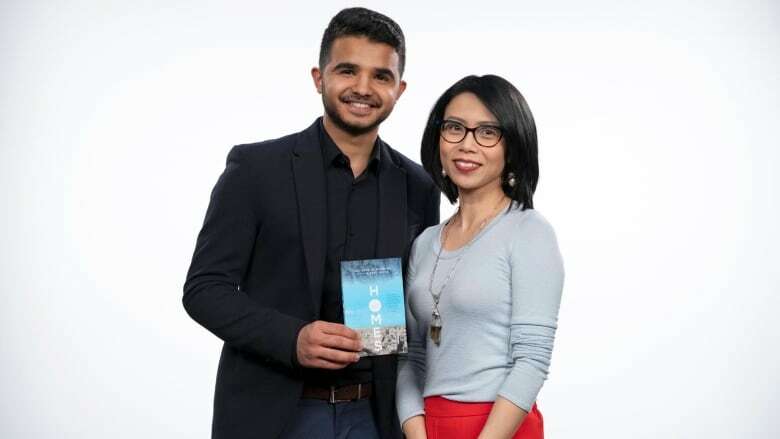 Despite the violence and hardships Haftlang and Aboud faced, they managed to find hope in their new home and chance reunion in Canada.